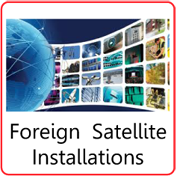 Julian Voigt Aerial & Satellite Services Preston are fully qualified and certified independent SKY installers. 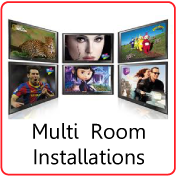 So for all sky TV related enquiries, such as SKY+ installation SKY HD installation, SKY Multi room installations Sky Magic Eye Link etc we are more than qualified to provide you with the right advice and service. 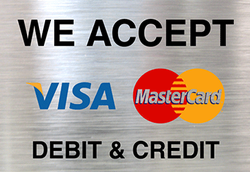 Aerial & Satellite Repair for Preston. 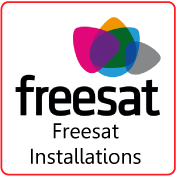 TV Aerial Installers Preston - Aerial Installer Preston.